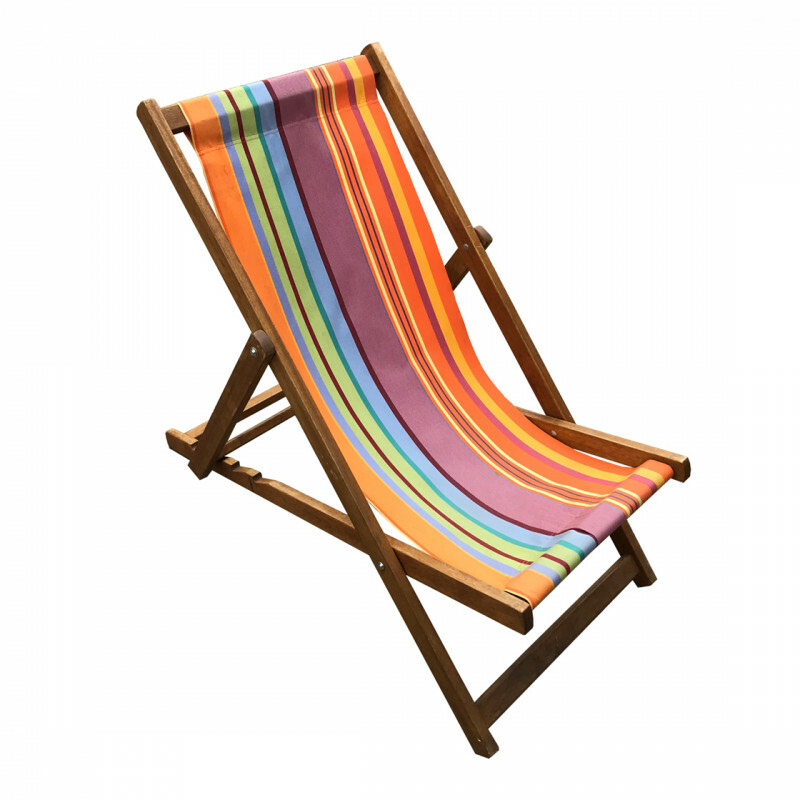 The humble deckchair has been a symbol of the British seaside for many years. However, our retro version is the perfect way to add a bit of fun to your exhibitions and events. With its wooden frame and vibrant stripy design it’s perfect for festivals, outdoor cinemas, garden parties and sporting events. Why not mix and match with our funky beanbags and tables to add a bit of variety?